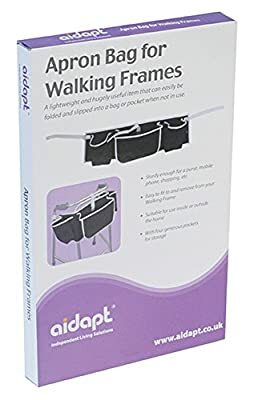 The Walking Frame Apron Bag is a lightweight and hugely useful item that can easily be folded and slipped into a bag or pocket when not in use. 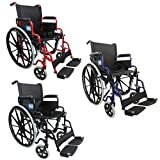 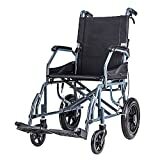 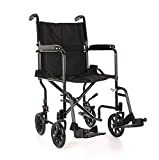 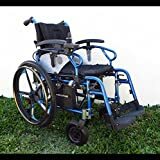 It is sturdy enough to hold your purse, shopping, library books or other small items, keeping your hands free to safely grip the Walking Frame whether you're pottering around at home, popping to the shops or out visiting friends. 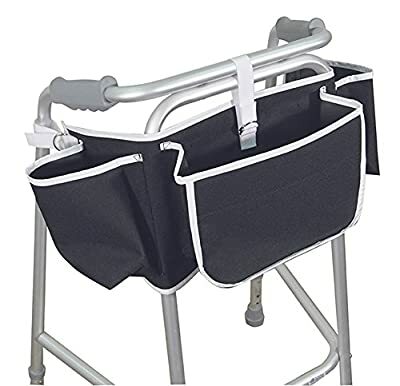 The Apron Bag is easily secured to the Walking Frame with three simple strap and loop fasteners. 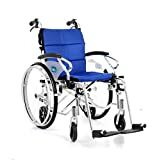 It features an interior pocket plus three generously-sized, expanding outer pockets.